You can grow an avocado tree from an existing one by germinating the seed or rooting the cuttings. The two processes are similar; the goal is to cultivate tenderly for two to three weeks in order for strong roots to set. 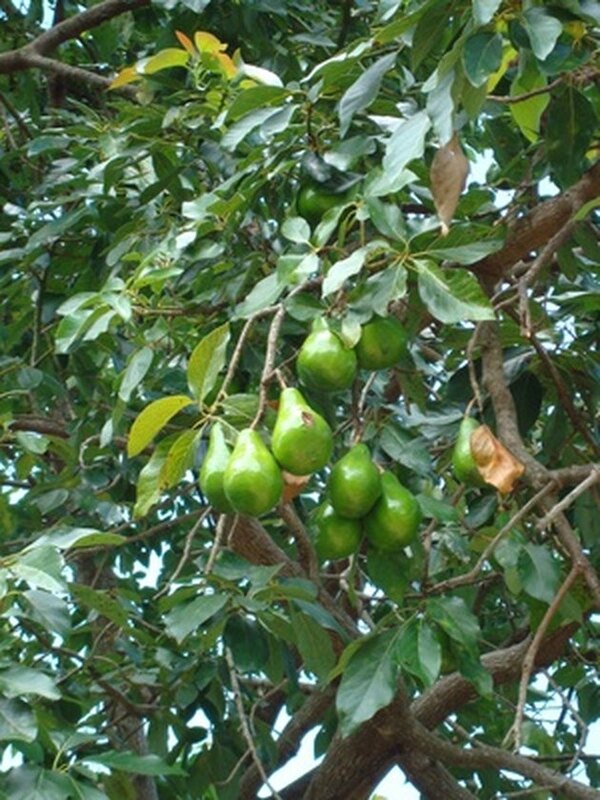 As with any method of avocado planting, the tree you produce from cuttings likely will not bear any fruit for the first seven to eight years. Avocado trees either make great house plants or unique additions to the garden. Obtain a cutting from a healthy avocado plant by cutting off a shoot that is between five to six inches long. Trim any excess leaves that are sprouted at the bottom of the shoot. Mix together a potting soil of one-half peat moss and one-half perlite inside a medium-sized planting container to be kept indoors. This is to contain it until it has set roots and becomes a seedling. Place the pot in a warm spot that receives indirect light, such as a window sill that faces east. Thoroughly water the soil before planting. Make two small cuts on either side of the base of the cutting and dip it in a liquid rooting compound (indole butyric acid known as IBA) for a few seconds. 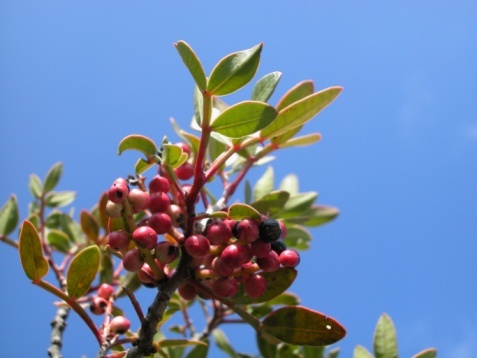 IBA is a plant hormone and will stimulate the growth of roots on the shoot. Plant the shoot 1 to 1 ½ inches down into the prepared soil pot, and tightly fill in the soil mixture around it. Keep the shoot well moisturized, but only water if the soil appears dry. Roots should form at the base of the shoot after two weeks. If you tug on it gently and feel a slight resistance, then you have a seedling. Continue monitoring the seedling for another three weeks and either transplant into a larger indoor pot filled with fertilized sandy potting soil, or to your outdoor garden. When transplanting avocado trees to the outdoors, remember that they shrivel in direct sunlight. Avocados need warmth, but also shade. Climate zones 4 and 5 are the best for growing avocados as they can maintain heat in the shade. Make sure the outdoor avocado has plenty of room to spread its roots. Fertilize the indoor plant every three weeks and the outdoor plant every month. Once the plant reaches the age of one year, diminish fertilizing to about four times a year and water when soil feels dry. They are hardy when mature and can withstand most conditions except frost. Mallory Ferland has been writing professionally since her start in 2009 as an editorial assistant for Idaho-based Premier Publishing. Her writing and photography have appeared in "Idaho Cuisine" magazine, "Spokane Sizzle" and various online publications. She graduated from Gonzaga University in 2009 with Bachelor of Arts degrees in history and French language and now writes, photographs and teaches English in Sao Paulo, Brazil. 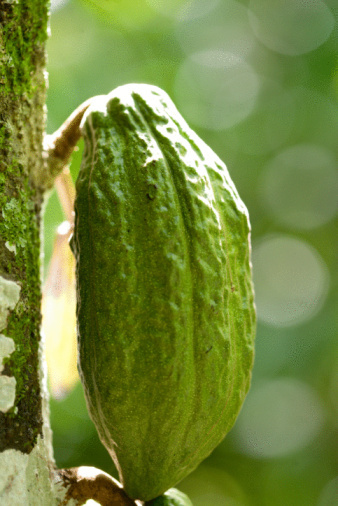 What Two U.S. States Grow Cocoa Beans?